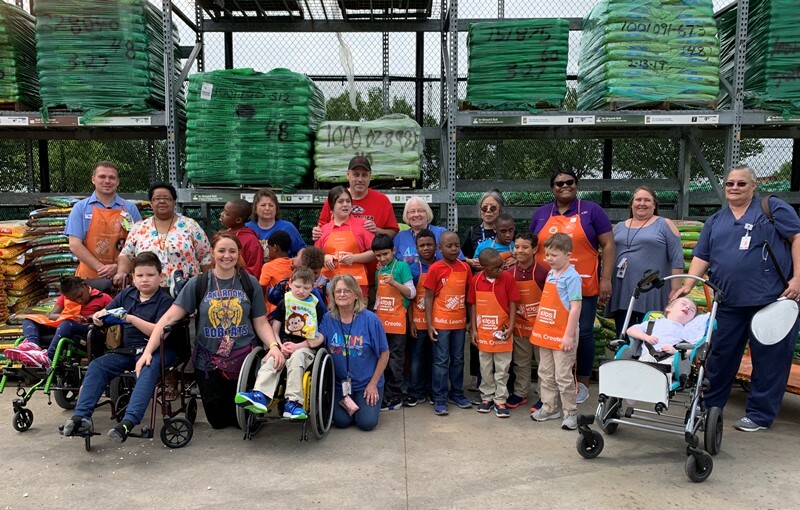 Photo of the Day - The Life Skills class at OAKBROOKE ELEMENTARY took a community trip to Home Depot. Students painted pots and planted flowers. Special thanks to Home Depot 1402 for their amazing work and accommodations for the students. 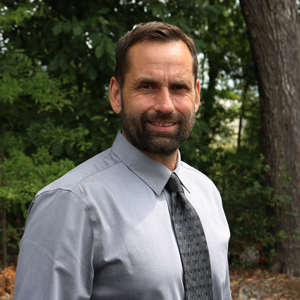 The Pulaski County Special School District (PCSSD) Board of Education, professional staff and I are honored that your student and your family have chosen to work with us in building an educational institution where excellence thrives throughout our schools and in the communities we serve. Public schools are different from other organizations. We serve the interests of the individual student as well as the community of learners that walk through our doors each day. We are different because we must be held to a higher standard than other institutions because the price of failure does not just impact the present but hampers the very future of our students and our communities. We are different because we must always seek opportunities to place our students in position to grow and develop as future citizens who contribute to the economic and social vitality of our communities. Therefore, it is with great pride that I join PCSSD, for it is easy to see excellence resonated in our student scholars, award winning schools, championship athletic teams and honored professionals who step out from the norm to excel and innovate for a better future for all of us. Public schools are different because we must ensure that excellence is also paired with equity, so you will continue to see PCSSD support our students with facilities, technology, and innovative instructional approaches that unleash each and every student's potential. We have a hard working professional staff who are here to support your student to become the empowered learner she/he needs to be in the 21st Century. We hope our website is a resource for you, and if you have questions, or if there is anything my office can do for you and your student, please feel free to call me at 501-234-2002 or email cmcnulty@pcssd.org. The PCSSD Board of Education is seeking to recognize employees who exhibit traits including leadership, mentoring, dedication, excellence and effectiveness in their places of work.